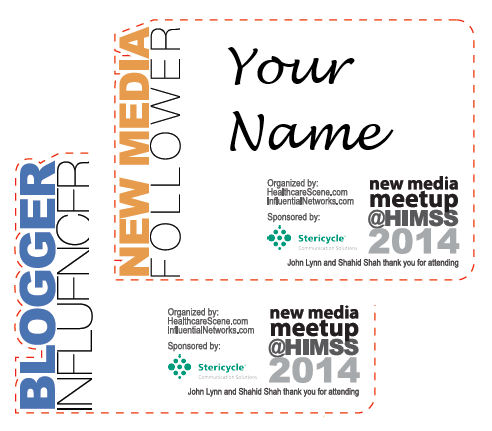 John Lynn and I are hosting the 5th Annual New Media Meetup next week at the HIMSS Conference. 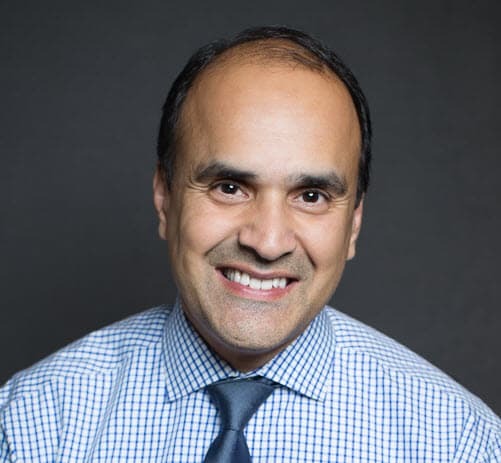 This year’s HIMSS tradition is sponsored by Stericycle Communication Solutions. Thanks to Stericycle’s generous participation, John and I can host, quench the thirst of, and feed our New Media friends at Tommy Bahama Pointe, just a short walk from the convention center. We’ve come a long way from our first “meet the bloggers” event in Atlanta and we’re thrilled to have this “wooden anniversary” of the New Media Meetup which has expanded well beyond just bloggers.